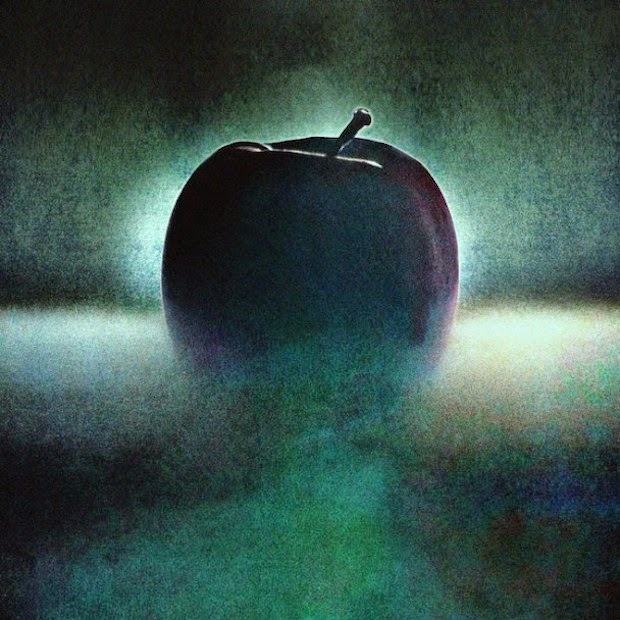 Chromatics have announced details of their sophomore album, Dear Tommy, which will arrive "sometime before Valentine's Day." Take a look at the cover, above, and the tracklisting, below. This a record we cannot wait to hear!